Don’t forget to invite your family and friends to come out and celebrate the RISEN SAVIOR on Sunday, April 21, 2018. Our Ministry of Praise will begin promptly at 10:50 a.m. with spirit-filled singing led by our Mass Choir. 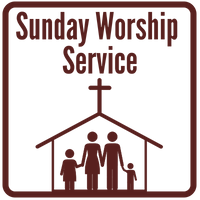 Sunday Worship Service follows immediately from 11:00 a.m. – 1:00 p.m. 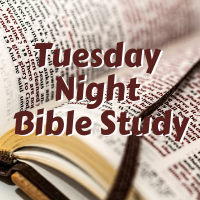 The message is delivered through simple, scriptural, Christ-centered Bible teaching. The Creative Dance Ministry will minister to us in dance.